Automotive technician jobs require tools to diagnose electrical problems. Mac Tools has a probe electrical tester that checks modern and older cars. Most mechanics agree that one of the most frustrating problems to diagnose is electrical gremlins that always seem to pop up at the worst time for car owners. Although today's modern cars, trucks, and SUVs are assembled with highly complex electrical systems, they still work under the basic principles that older vehicles used to power systems. Due to this fact, most ASE certified mechanics still use the basic probe electrical tester to diagnose most electrical issues found on modern and older vehicles. What is a power probe electrical tester? One of the most common circuit failures on cars, trucks, or SUVs is a faulty ground or a blown fuse. The power probe electrical tester has an easy to use power test feature that can detect whether the circuit has a resistive or bad ground, or if it's a complete circuit. This allows the mechanic to trace and identify the problem circuit and eliminate good circuits which expedites the diagnostic process and discovers the true source of the electrical problem much easier. What electrical problems can you diagnose with a power probe? A power probe electrical tester is designed to connect to the vehicle's battery and often has a 20 foot or longer cable that allows a mechanic to use it from bumper to bumper. By connecting to the positive and negative terminals, mechanics don't have to spend additional time looking for good ground connections, which can lead to false continuity readings in standard electrical probes. 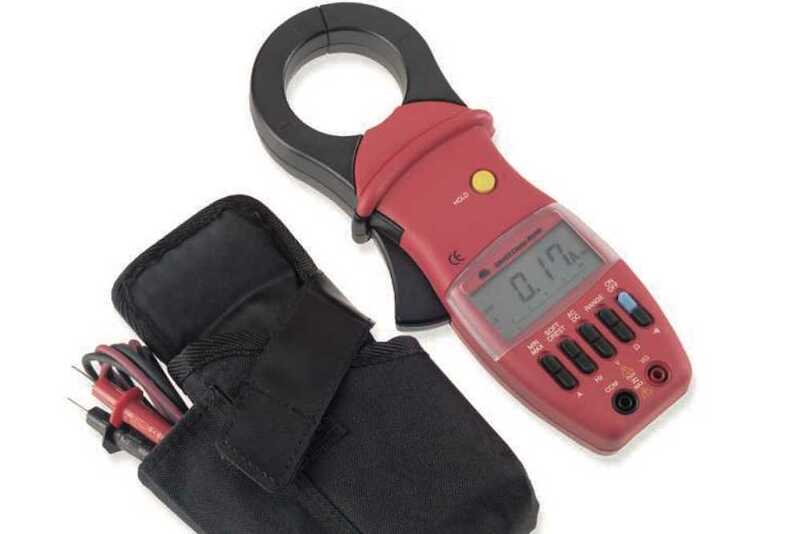 A power probe electrical tester is extremely portable, allowing mechanics on the road to simplify the process of diagnosing and repairing electrical issues when time is limited and their customers need to get their vehicles back on the road. If you’re already a certified mechanic, you enjoy working with customers on the road and you’re interested in working with YourMechanic, submit an online application to work for YourMechanic for an opportunity to become a mobile mechanic. Q: It is possible to bring all of your tools by motorcycle? If yes, how? Q: If I want to do most maintenance / fix most problems myself, what tools should I buy?